His office made the announcement Tuesday. Beshear and Colorado based Truckers Against Trafficking pushed for bipartisan legislation requiring the training the past two regular legislative sessions, but each time the measures failed. 49th District Representative Linda Belcher plans to pre-file a bill for the 2019 legislative session that requires Kentucky permit applicants to complete human trafficking training and for all Commercial Driver’s License holders to be provided with information about how to report the crime. 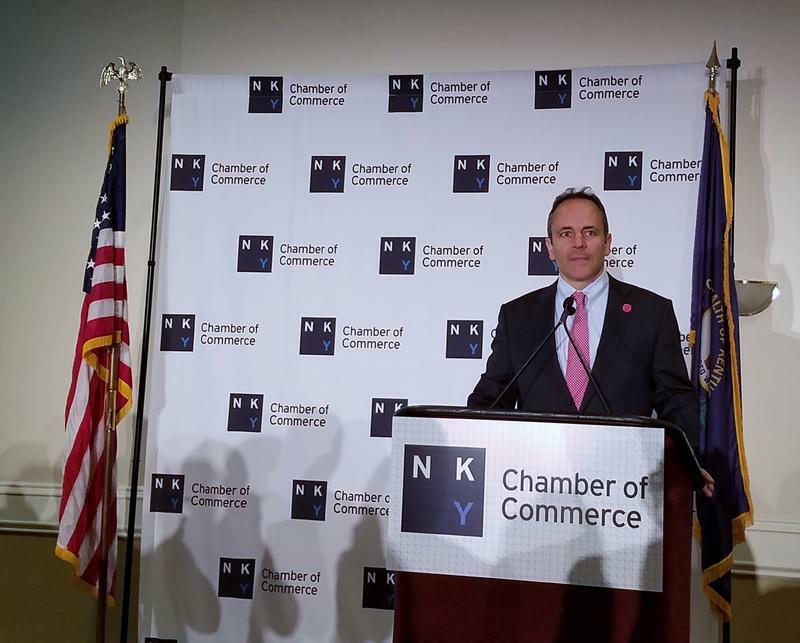 Beshear said the effects of the bill could be “far reaching,” adding that 70 million commercial vehicles travel through the northern Kentucky area alone every year. 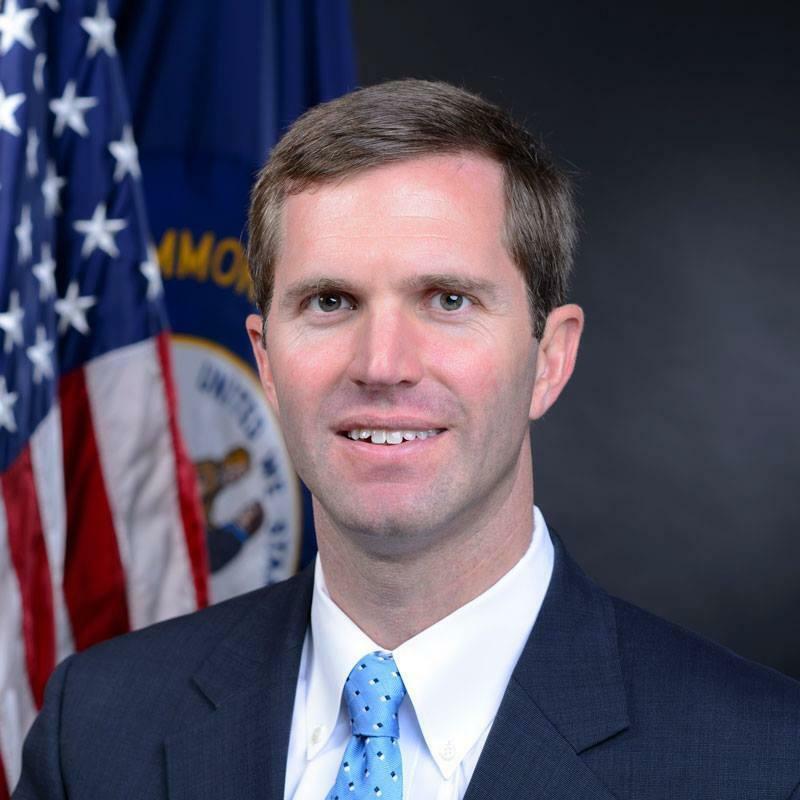 Beshear’s office conducted 80 statewide trainings last year and worked with partners to create the state’s first coordinated effort to train hotel staff to recognize and report human trafficking.